It’s official; the Listen Out 2018 lineup has arrived! Leading the pack is none other than Skrillex, hip-hop mastermind A$AP Rocky and UK grime king Skepta. 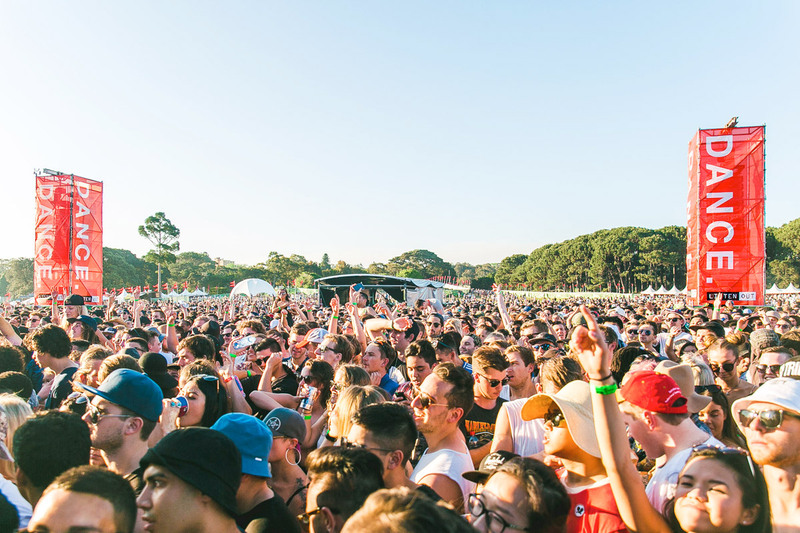 Grammy-nominees CamelPhat and French producer Petit Biscuit have also been confirmed on the bill, while this year’s festival will also see performances from Fischer, NoName and Australia’s rising star Made In Paris. Tickets are available from 12pm on Thursday 22 May. Head to the Listen Out website for all the deets and check out that huge line-up below.